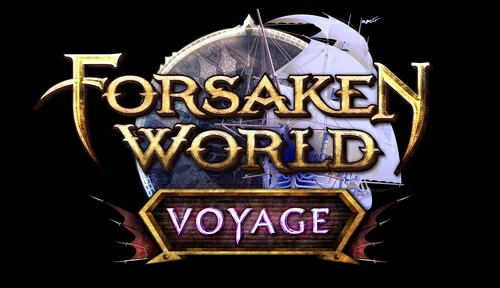 Happy Chinese New Year Forsaken World! It is the Year of the Pig! In celebration of the New Year, we are having a mystery gift event! We are letting you choose a Red Envelope and obtain the FREE mystery gift inside! Inside each Red Envelope, we have hidden a special New Year Gift. Three of these gifts are nice, BUT one is not! The gift the community receives will be decided by which Red Envelope item has the most votes at the end of the event! This poll closes Monday, February 11 – shortly after, we will reveal the items hidden in each location. After this announcement, the winning item will be shared via code to all players (including EU) within approximately two weeks.